The Deloitte Mortgage Report roundtable participants, representing heads of lending at major and regional banks, and CEOs of mortgage broker groups, collectively expect 2017 to be a year of modest (1‐5%) growth in new lending, according to Deloitte's executive summary in response to the Australian Mortgage Report 2017. The Report highlights 7 years of growing settlements from June 2000 to December 2007, followed by five years of reduced settlements from 2008 to 2013. Settlements grew once more in the 3 years from December 2013 to December 2015 but have fallen flat since, the report shows. Over the 12 months to December 2016, total new lending (including refinancing) was $384bn, which was the same as the 12 months to December 2015. 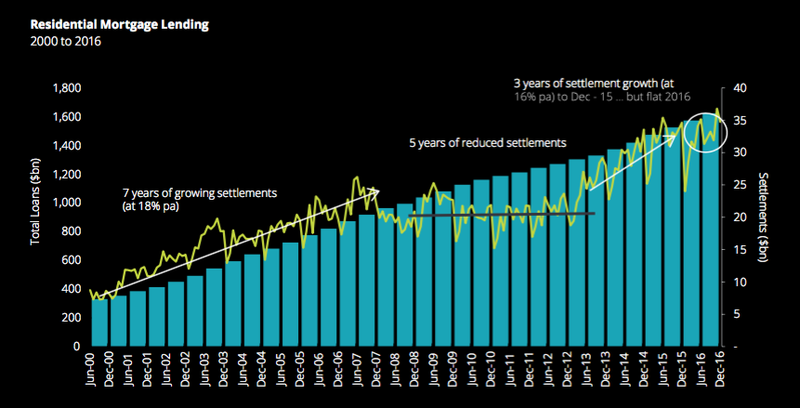 This was the first year since 2012 when settlements did not grow over the previous annual period. There was a return to stronger investor lending in the last half of 2016. 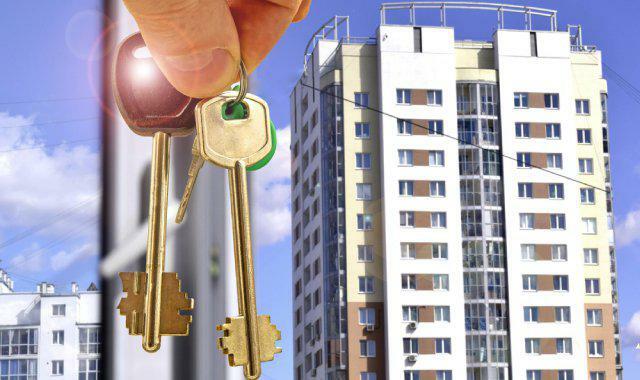 Historically, housing - particularly for first home buyers - has always been a challenge. But for the current situation of first home buyers representing around 13% of new lending, there are some specific issues to be considered, Deloitte said in response to the report. "Indeed this shows the challenge for the Reserve Bank of Australia (RBA). Should it seek to abate housing price pressure in Sydney and Melbourne by raising rates, and should that result in banks increasing lending rates, this may dampen growth in Sydney and Melbourne, but would also adversely impact business and investment confidence in other states and regions," Deloitte's response said. Thus, potentially making the affordability issue outside the capital cities worse, rather than better.